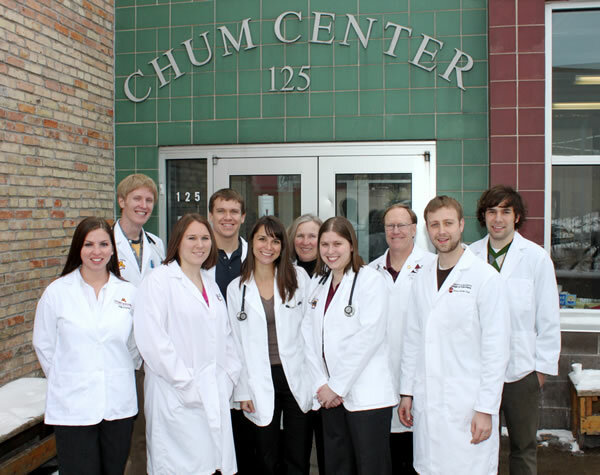 The Health of People Everywhere (HOPE) Clinic is a student-run, faculty-supervised (university-approved) educational facility whose purpose is to provide free medical access to the underserved populations of Duluth. Through the clinic, volunteers become aware of the needs of the uninsured, develop relationships, and integrate clinical skills to promote health and improve the quality of life for patients. 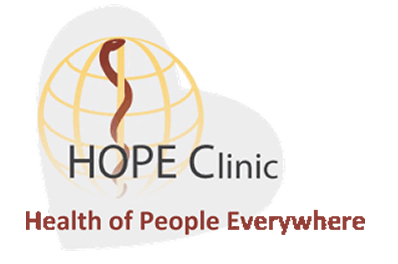 Welcome to HOPE Clinic! We are a student run free medical clinic. Walk in's encouraged. We do not take appointments. Note: Clinic phone is only active when the clinic is open. “Working at HOPE helps me to understand how important it is to just simply listen to your patient. 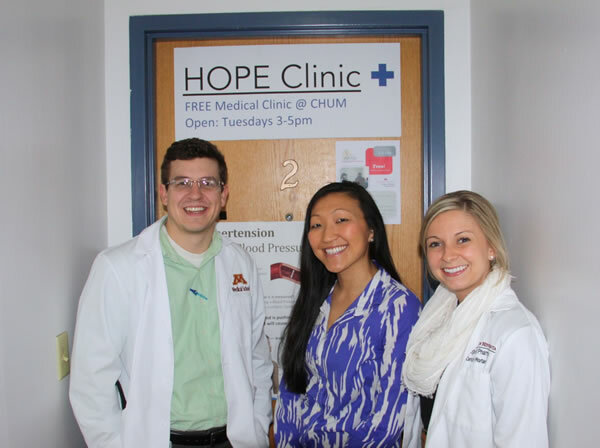 “HOPE Clinic made everything we're doing in the classroom much more real and applicable for me. “The HOPE clinic made lunch for everybody at the shelter. It was good! I felt special. I hope they do it again. © Copyright 2014|University of Minnesota School of Medicine Duluth.